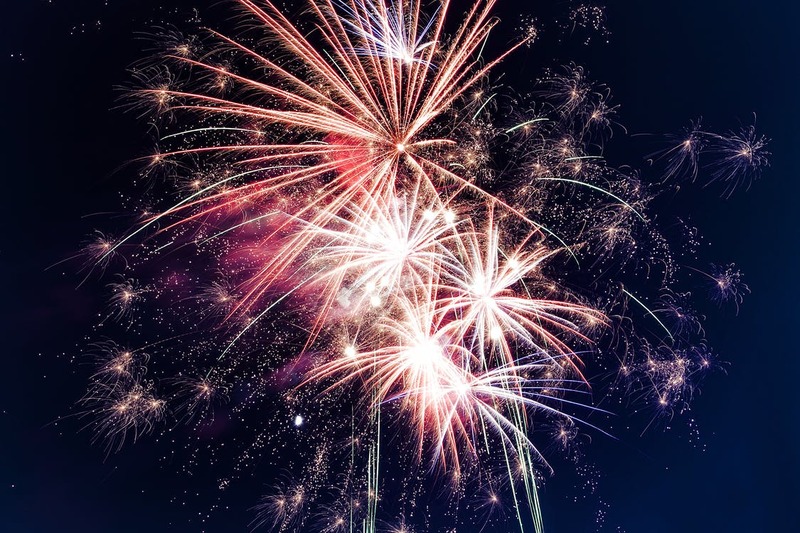 We all know Steamboat Springs, Colorado hosts the most spectacular firework shows throughout the year and has been deemed “The Largest and Best” in the county, this is all thanks to Tim Borden. Tim is Steamboat’s “Go-To” man when it comes to firework shows. Over the years of creating these magnificent shows Borden has officially entered into The Guinness Book of World Records. 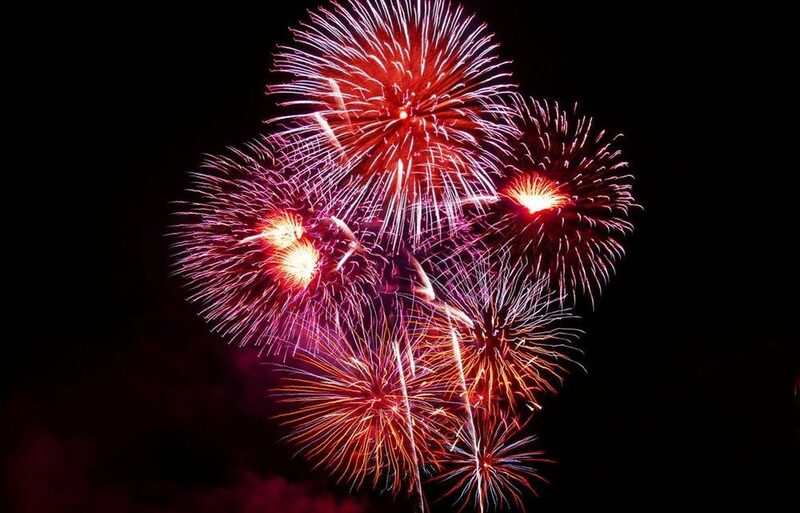 On February 9th, 2019 representatives from the organization will travel to Steamboat Springs, Colorado and inspect the 62″ inch and 2,400 pound firework before it’s shot into the night sky at a rapid execration of 300 miles per hour during the annual Winter Carnival Extravaganza. Tim Borden or as the locals refer to him as the “Firework Nut” has invested a large amount of his own finances in providing firework shows for the town. He has not only purchased the fireworks, and supplies to manufacture them, at one point he purchased the town of Lay Colorado to solely obtain a federal license to magnification these fireworks. To this day, he now makes the firework shells at his Steamboat Springs ranch. Every year Tim Borden is determined to make his fireworks bigger and bigger. On February of 2017 Borden launched a 48″ inch shell weighing at 1,275 pounds which he believed beat the world recored. Unfortunately, Guinness representatives were not there to inspect and witness the massive firework. Since that day Tim has been on a mission to manufacture the worlds largest firework and to make sure The Guinness Book Of World Records knew about it. Soon Steamboat Springs, Colorado will be home to the largest firework ever made and shot into the sky. If you want to come and see this spectacular show on February 9th, 2019 book your vacation rental with Nomadness Rentals and save big as you witness something even bigger!